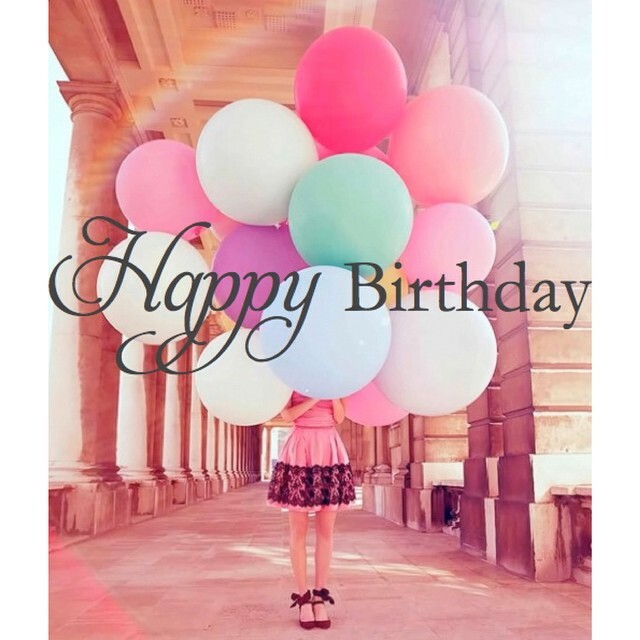 Welcome to the 30’s Club! Can you imagine being asked to swim with sharks for a photoshoot? I can’t… but that’s just another day in the life of the fabulous & fearless Rihanna. The shoot took place this past December at the Florida Aquarium in Tampa. In this tank, 3 sand tiger shark live. They are all over 3 feet. The end result was nothing less than spectacular. LAURA BROWN: Swimming with sharks is not only scary, it’s a big metaphor. How did you learn to swim with the sharks of life? RIHANNA: I try my best to avoid the sharks of life, but I have had my share of experiences with them, and in those cases I just have to handle them accordingly. But I do not swim with sharks … sharks swim with sharks. LB: Being famous for a decade now, you would have had to develop a thick skin. In what ways are you tough, and in what ways are you sensitive? R: This skin has been developing since my first day at school. It didn’t happen after fame; I couldn’t survive fame if I didn’t already have it. So sometimes the toughest thing in life is to be vulnerable. I’m not generally a sensitive person, but I tend to be more sensitive toward others and what they’re going through. I don’t know if that’s the healthiest thing, but it’s the truth. LB: What is a perfect day for you? R: The day I wake up without cellulite? Now that would be the perfect day. To read the whole interview, click HERE. 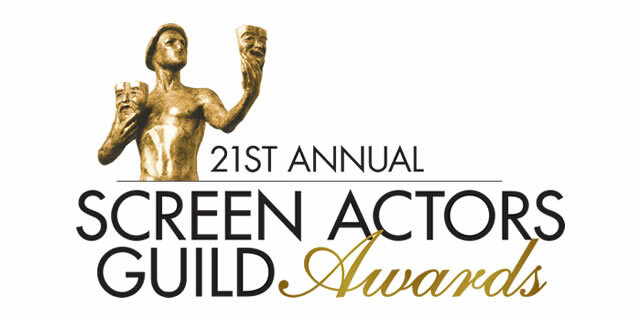 The Screen Actors Guild Award is an accolade given by the Screen Actors Guild‐American Federation of Television and Radio Artists to recognize outstanding performances in film and primetime television. While this isn’t my favorite Award Show, I always make sure to catch the red carpet! This was the year that Demi Lovato shifted her career into high gear. Gone was the chatter about the setbacks that surrounded her in 2010, when she checked into a treatment center for eating disorders. Instead the actress and singer, who is part Mexican, started to generate a new type of headline, one focused on her power to inspire a whole generation of young girls with both her advocacy and her music. Her fourth album, Demi, debuted on the top-10 list last year and led to her first solo world tour. 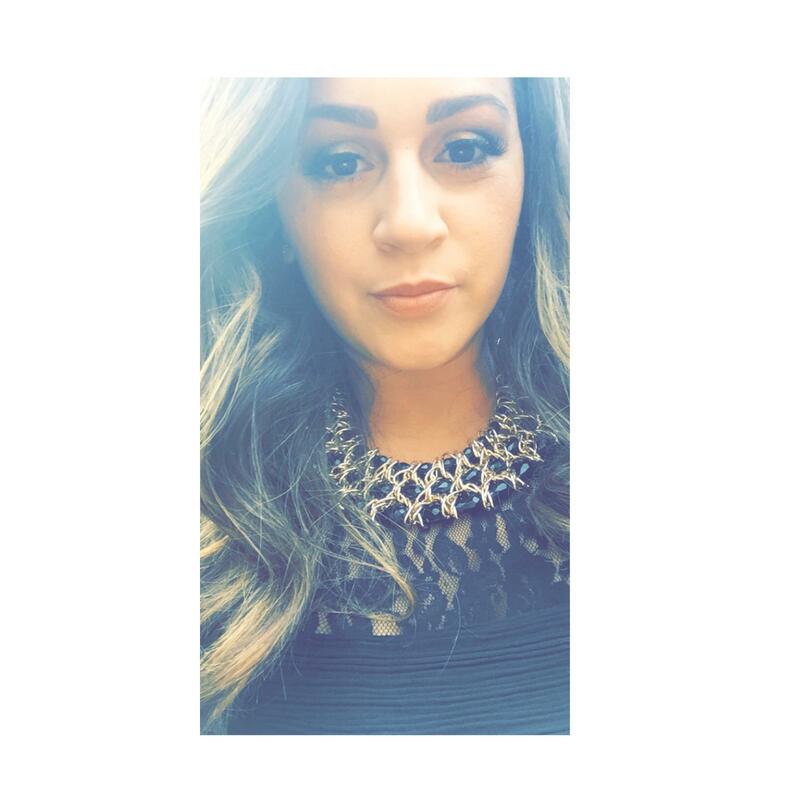 If that wasn’t enough to keep her busy, she wrote a New York Times best-selling book, Staying Strong: 365 Days a Year; supports causes like gay rights and mental health reform; signed a spokesmodel contract with the makeup line NYC New York Color; and launched a hair-extension line and a skin care collection called Devonne by Demi. 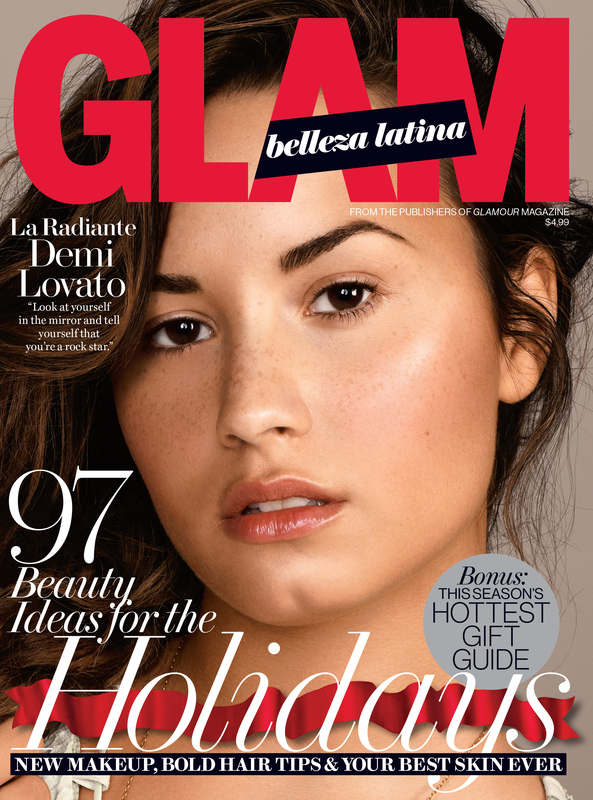 She opens up about self-confidence, her Latina identity, and her advocacy for mental health care in Glam Belleza Latina’s holiday issue on national newsstands now. 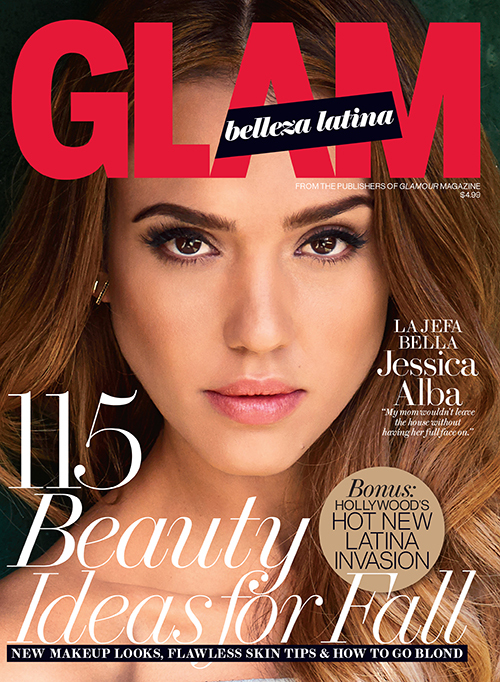 Venezuelan beauty Gabriela Isler provides a behind-the-scenes look at her busy schedule as Miss Universe in Glam Belleza Latina’s 2014 fall issue, out now.